Let business come to you through ReBay! Sit back and relax as sellers bid lower and lower for your business. As consumers, we always seek to find great deals, especially for awesome clothing trends that could make a huge dent in your pocket. ReBay provides a unique method of online shopping that not only guarantees lower prices for customers but also quicker response times and transactions. 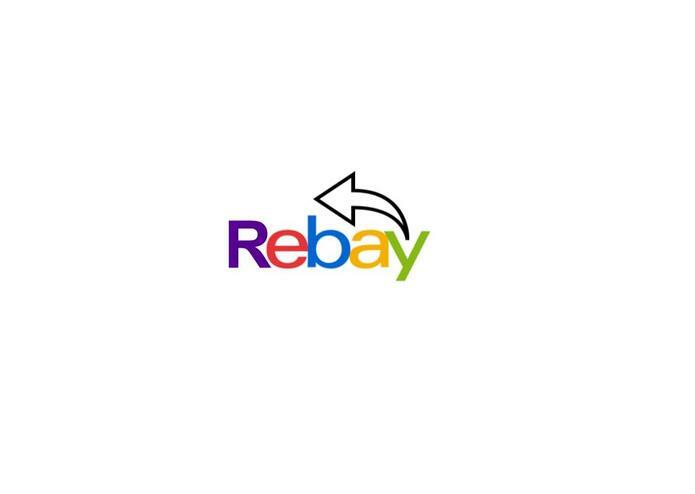 ReBay, just like the name suggests, is a revamped, reverse eBay. Instead of searching online for hours at a time trying to get a good price, customers send out their business instead. Sellers then respond to the customer's postings with their own items to sell at a set price. Bidding then goes downwards and makes shopping faster because people are more likely to want to make money than spend it (like eBay forces you to do). We successfully used Firebase, reading and writing to it like we had no care in the world. We also learned a lot about web services and domains. Something awesome was multiple people being able to use the website and see live updates because that was something completely new to us.